Pattaya is a pleasant 90-minute drive from Bangkok along the Bangkok-Chonburi Motorway. 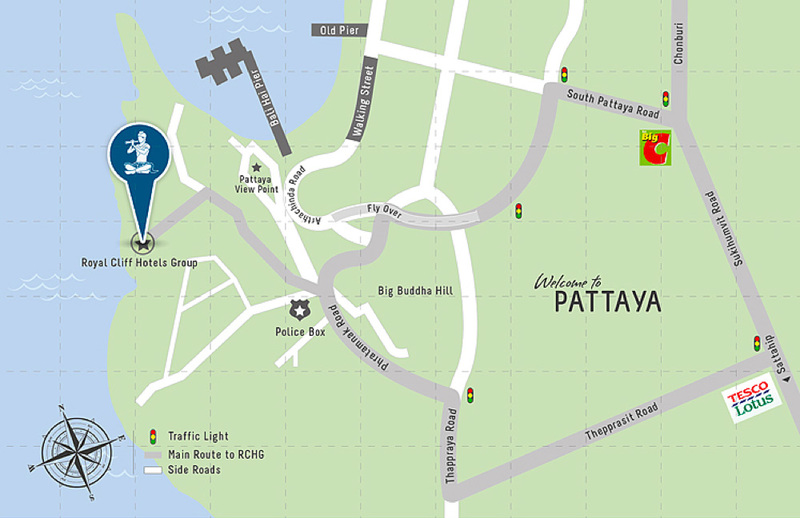 The Royal Cliff Hotels Group and PEACH are located on the headland at the southern end of Pattaya Bay. Take the Bangna-Trat Highway to Chonburi (Highway 34, then Highway 3). Alternatively, take the Bangkok-Chonburi Motorway (Highway 7 onto Highway 3). Follow the road to the top of the hill and turn left into Phra Tamnuk hill by the police booth. Follow the signpost of PEACH and Royal Cliff until you see the entrance and turn left into the property. 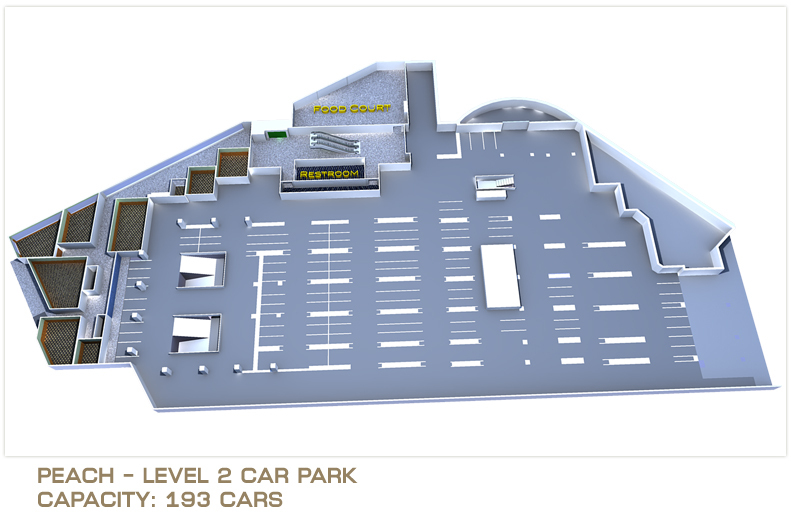 There are two options for delegates to park their cars. 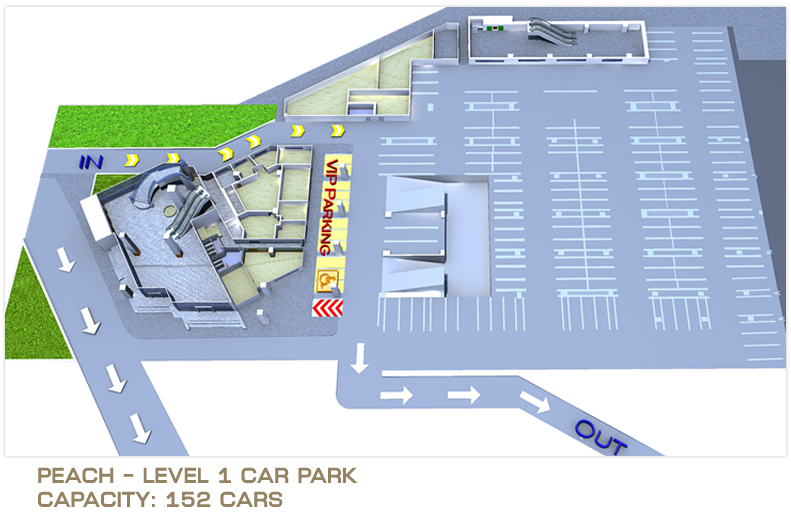 PEACH has a car park of its own which has space for 506 vehicles. 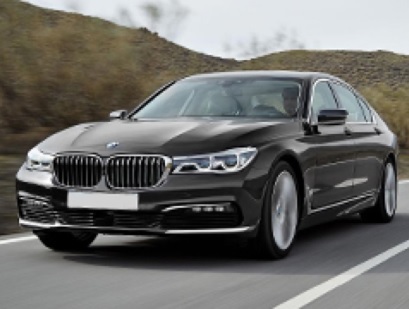 The other choice for delegates is to park their cars at the Royal Cliff Beach Hotel, which is only a few minutes’ walks to PEACH. 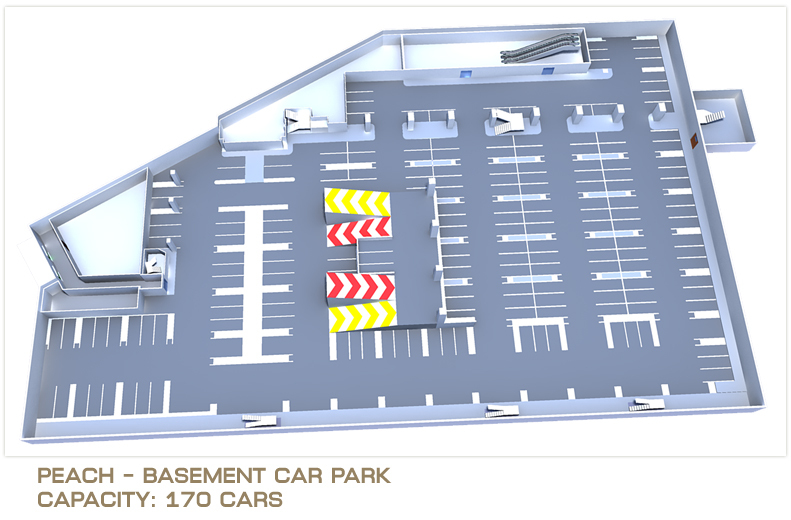 Both car parks are fitted with video surveillance camera systems and security officers patrol these areas on a 24 hours basis including weekends. The parking at both PEACH and the Royal Cliff Beach Hotel are free of charge. Please make sure not to lose the ticket given by the security guard at the entrance as you will need to hand it back upon departure. This is for safety reasons and to protect the car from being stolen. There are three airports within 160 km of Pattaya. There is a new airport in Pattaya, and the other two airports are in Bangkok. This airport is 30 km south-east of the city. Bangkok Airways operates daily flights from here to the southern islands of Samui and Phuket. They will include more departures from more destination in 2019. Qatar Airways have already started flying to U-Tapao, and other airlines including Air Asia are joining soon. 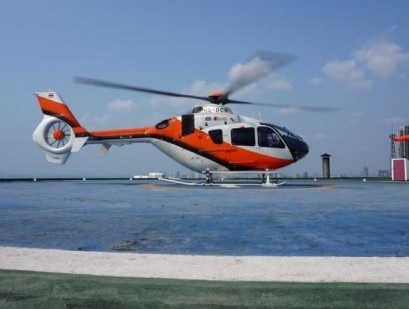 Other than commercial planes U-Tapao can be used for private and chartered flights. This modern airport can handle 1,500 passengers per hour. 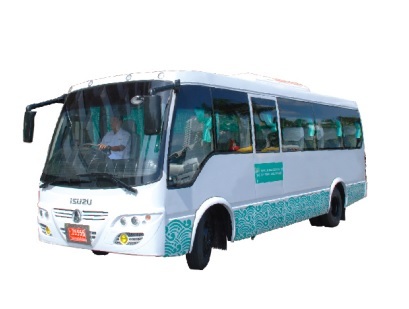 International passengers bound for Pattaya fly into Bangkok's Suvarnabhumi International Airport, where delegates can catch buses or taxis connections for the 70-minute commute to Pattaya. Don Muang airport is a hub of budget-carriers and is located 160 km from PEACH Pattaya. Total commute time (drive or taxi) is about 2 hours depending on the traffic in Bangkok.